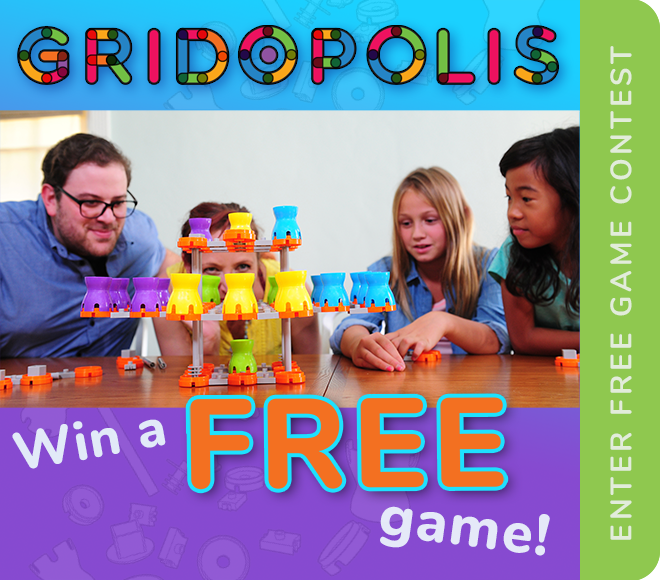 Dave founded Gridopolis after the idea was was deemed 'too innovative' for a long list of established toy companies. Dave is an industrial designer, educator, and notorious 3D-geek. As an industrial designer, he has developed products for Microsoft, LG, Umbra, Target, and Hasbro. He has won multiple industrial design awards, with work recognized in media coverage worldwide. As an educator, he has taught at the college level at OTIS College of Art and Design since 2001 and is the lynda.com author of 15 courses in 3D design, modeling, rendering, animation and prototyping. For fun, Dave likes to fly his paraglider. Loren is an expert at custom video, audio, websites, and printed material that move messages forward. His professional video editing for film and corporate projects has been recognized in festivals and his corporate identity projects have won a long list of industry awards. In his spare time, Loren is a talented musician who plays a wicked keyboard. Peter is a seasoned professional product designer, project leader, and engineer. His 30+ years of professional experience have concentrated on Children’s Markets such as Juvenile Products and Toys. Peter has worked at the Vice President Level for Maclaren, Jakks Pacific and K’nex. He has extensive experience working throughout the US, Canada, Mexico, South America, UK, EU, Mid East and the Far East with designers, developers, retailers and manufacturers. Peter likes reading about new trends and eating mixed nuts.